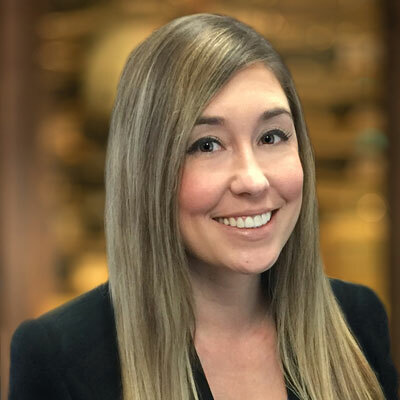 Alana Alcini - Acara Solutions, Inc.
Alana Alcini is the Vice President of Operations and Delivery for the West Region at Acara. With more than 15 years of staffing industry experience, Alana’s expertise focuses on strategy and optimization of key account delivery and operational procedures. Alana received her graduate degree in Management and Organizational Leadership and undergraduate degree in Business Administration, both from the John Sperling School of Business.